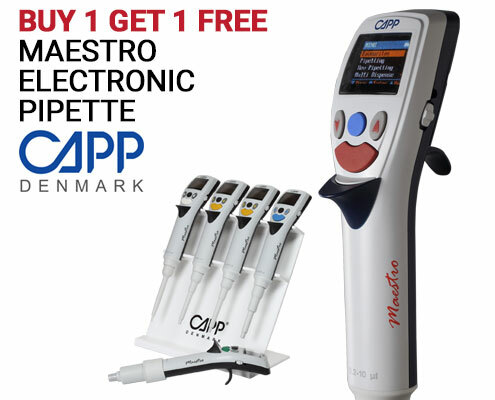 Buy 1 CAPP Maestro and get 1 free. 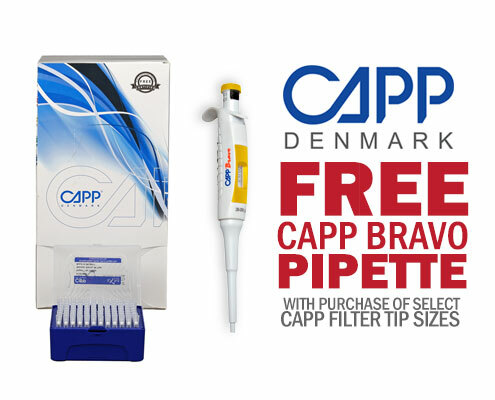 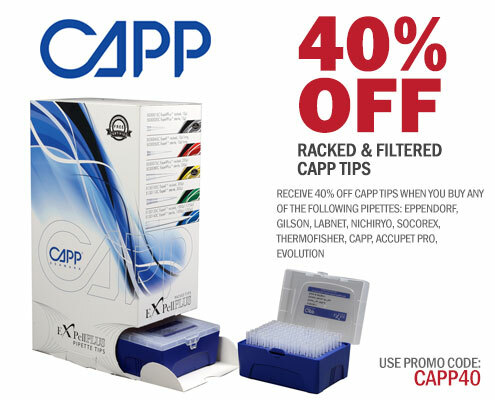 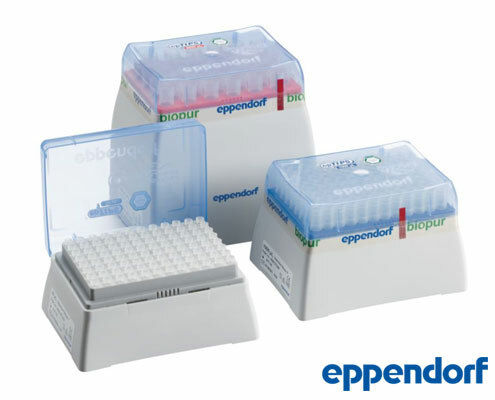 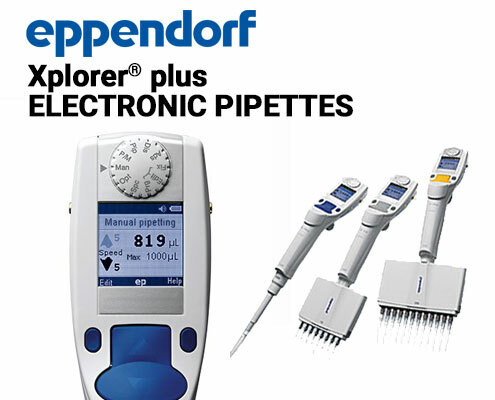 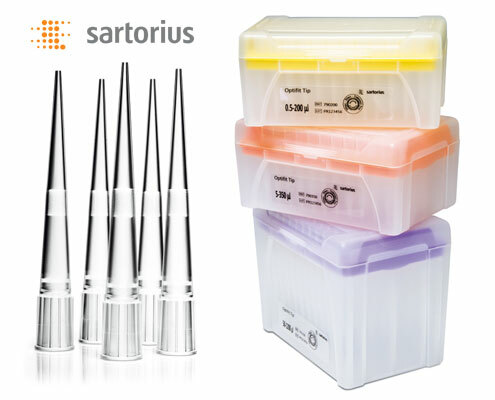 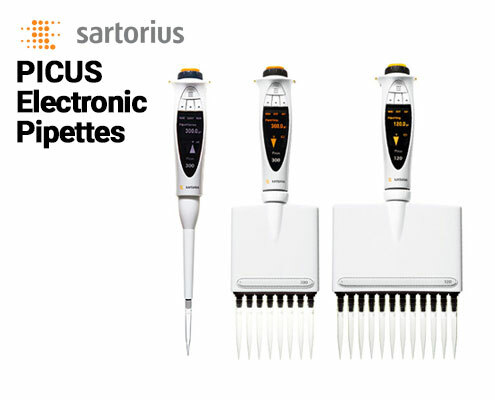 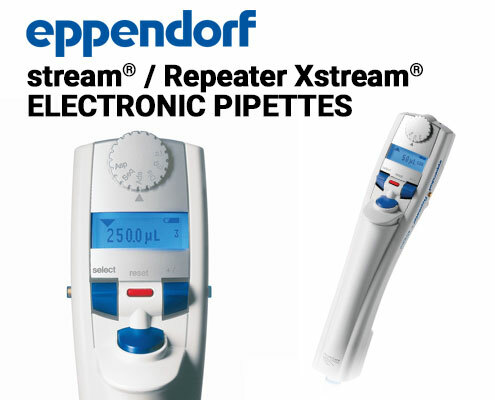 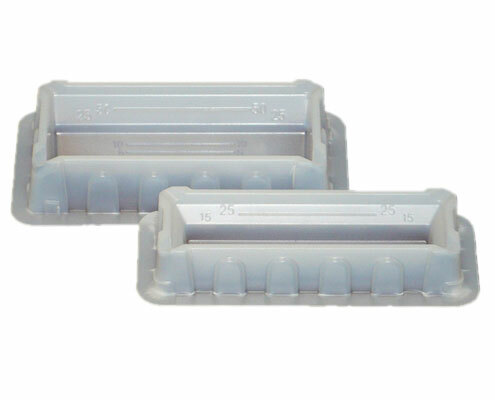 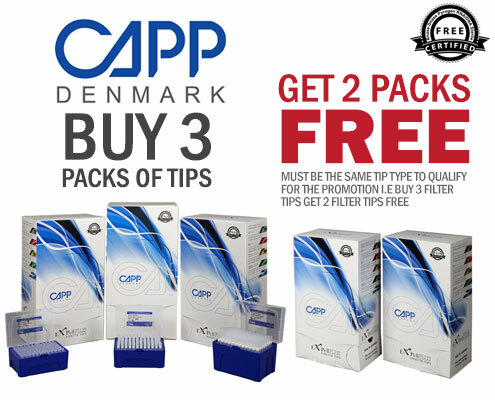 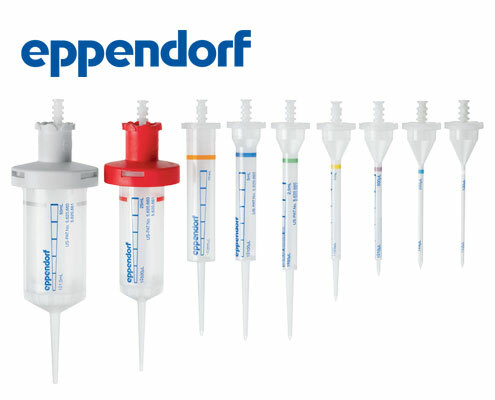 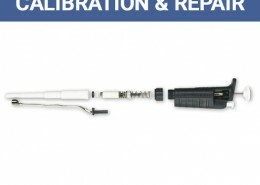 Purchase select sizes of CAPP filter tips to receive a free CAPP Bravo pipette. 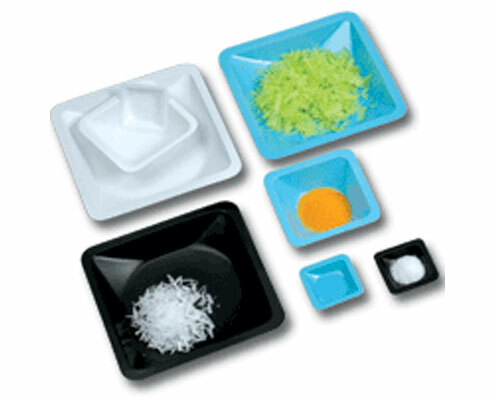 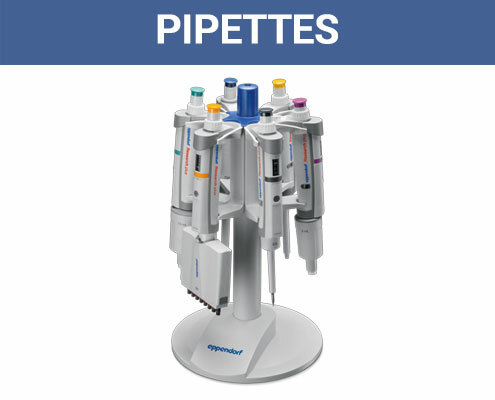 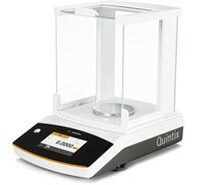 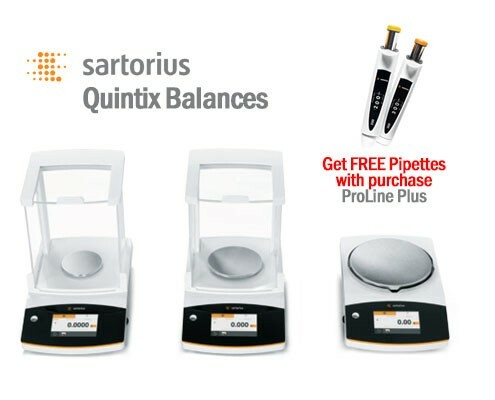 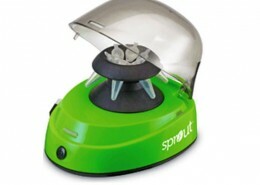 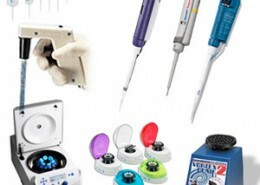 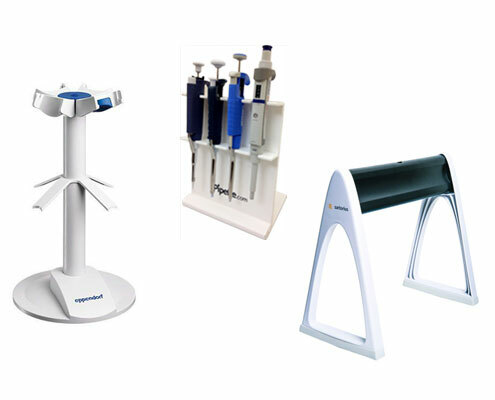 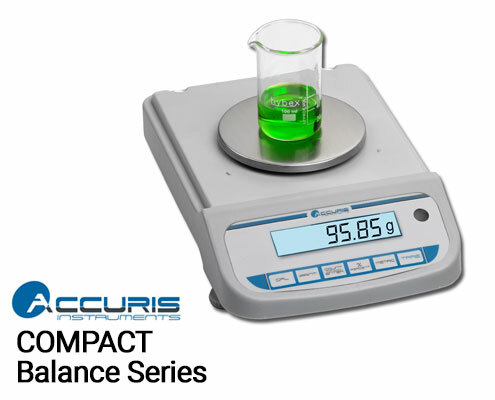 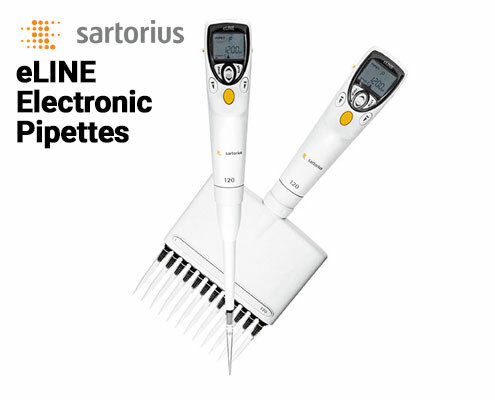 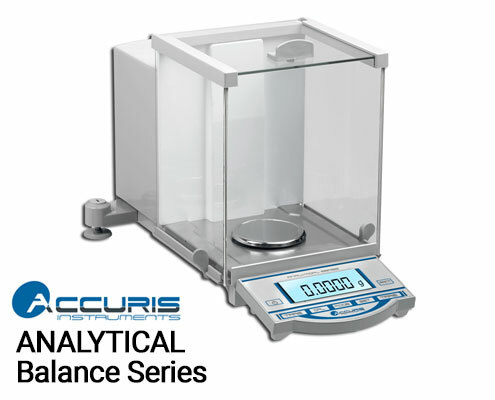 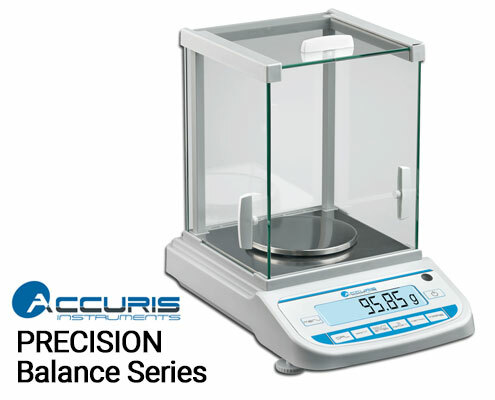 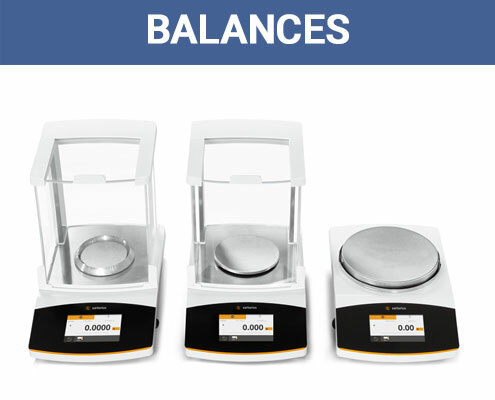 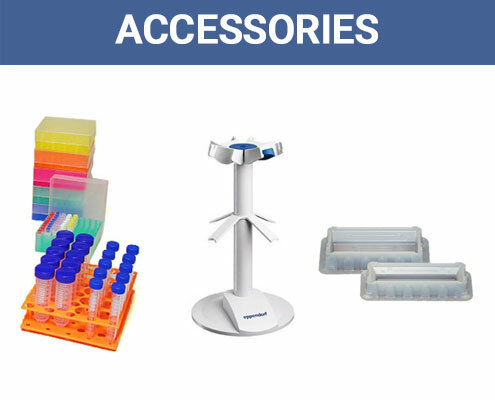 View Pipette Stands, Carousels & Holders Promo. 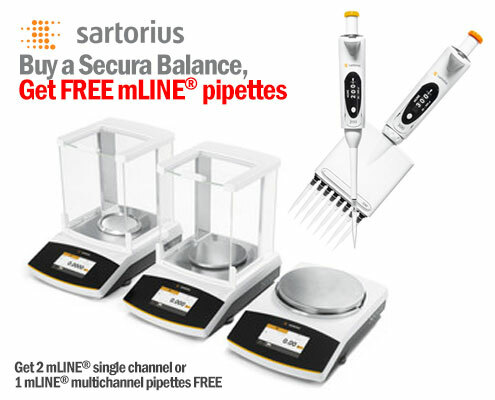 Free unit applies to same or lesser value.